Traditional industry is important and it has been existence as a source of employment and as a way of poverty reduction, particularly for people in rural developing country. 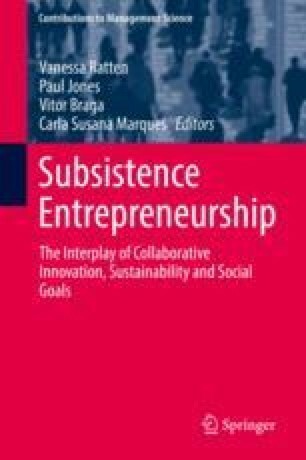 This study presents an interesting case of a Indonesian rural Central Java traditional furniture making industry which is able to survive based on their orientation towards sustainability. Traditional furniture making Jepara in this study is able to survive the challenge of limited timber material sources and other constraints, except with practices to survive that consider to indicate sustainability issues. A livelihood theoretical framework is applied to analyze this traditional industry survivability case study. The finding of this study presents two significant factors behind the survivability, which is cultural reasons and the otherwise is no options.